What's up in the Kitchen ? Closed or Just Plain "Wine Lazy" ? You might have noticed that for quite a while, new posts on this blog have reduced to a mere trickle. My friends and foodie fans you might have all been wondering what has been going on. The summer ended and the blog seemed stuck with Fred Flintstone's Birthday party celebration and his colorful summer salad of snow peas pods and currants. Winter Solstice nears and still no new posts. 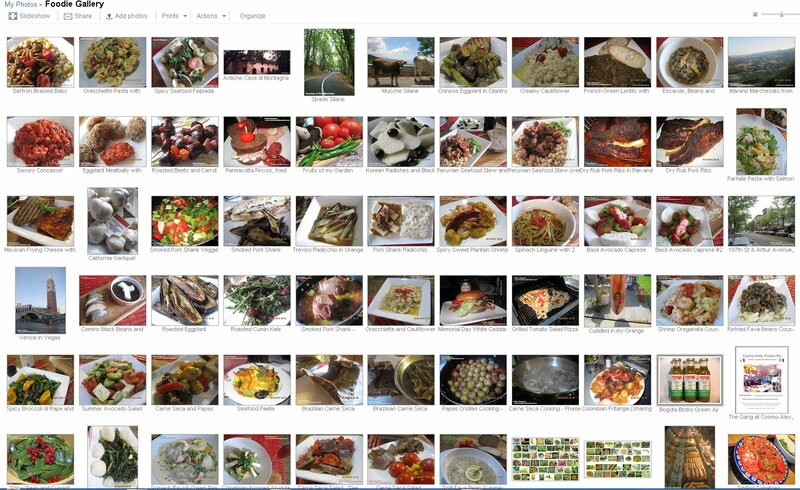 At a recent party , my friends told me that the had not seen many new dishes. That was a sign for me to at least explain things, and throw some love on to the other side of the island. So friends, fans, please be patient as I attempt to catch up. 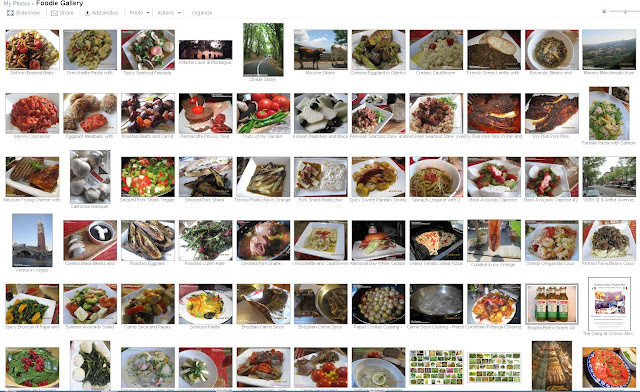 Here's a link to my food gallery on Picasa. where you can see some previews of the dishes I recently have made to get you going, Both dishes to celebrate nearing end of Fall.and start of Winter. Too bad that you can't see the arepas. they are covered with the super tasty legumes, a little surprise , bursting with flavor, connecting French and South American culinary traditions. Meat lovers: this dish was as flavorful as it can get. Stewed for over 3 hours, perfect for a chilly , damp day with a glass or two of full bodied red wine. Salute and do stay tuned for more.